No hidden fees, real prices for clean cars with real people. Great Financing rates, terms and options available. 1 owner, never been in any accidents, previously a Personal Lease Vehicle(as opposed to a corporate lease/rental fleet/taxi services). 4 BRAND NEW TIRES. Features like 15" Wheels, Heated Side-View Mirrors, Smart Device Integration, Bluetooth, Streaming Bluetooth Audio, XM Ready, USB Port, Aux Port, Power Windows, Door Locks, Power Side view Mirrors and more. *Eligible for purchase of extended comprehensive coverage with duration up to year 2026 or until odometer reads 125k miles. 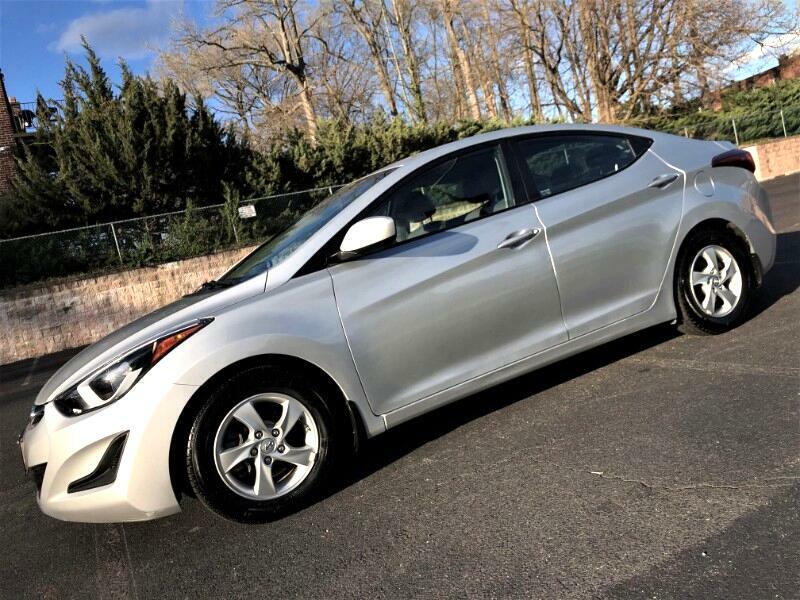 Hyundai's Remainder of Bumper To Bumper Warranty until February of 2020 or until Odometer reads 60,000 miles Hyundai's Remainder of Powertrain/Drive Warranty until February of 2020 or until Odometer reads 60,000 miles Hyundai's Remainder of Emissions Warranty until February of 2023 or until Odometer reads 80,000 miles *Eligible for purchase of extended comprehensive coverage with duration up to year 2026 or until odometer reads 125k miles.